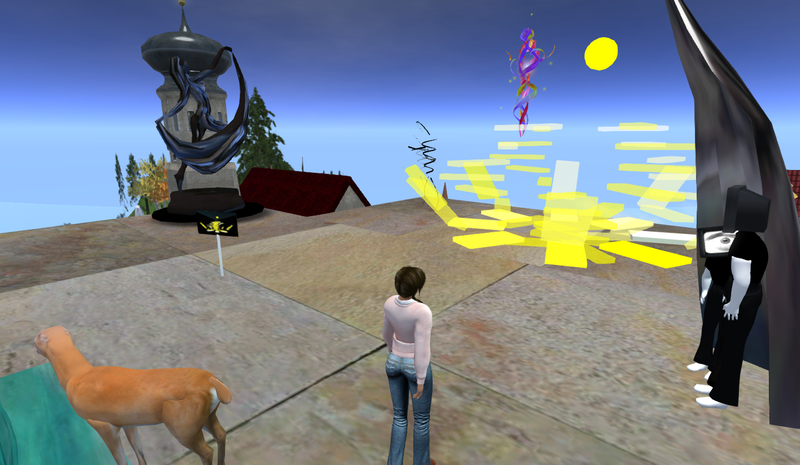 Pingback: A Better Way to See in Second Life — The Winged Girl Blog | ZZ Bottom misadventures in Virtual Worlds! Penny has inspired me to write articles about changing default camera positions. I change the default values in all my viewers. For the last four years I’ve been using the altered positions. With the Firestorm viewer you can change some of the default camera positions by pressing Ctrl-Shift and rolling the wheel. they have detailed instructions in their wiki. I’ve also bought a SpaceNavigator 3D mouse. I use it to cam around. It makes machinima and framing still images much easier. I’m using the settings since years already and it’s always the first thing I change whenever I install a new viewer version. Penny is such a clever bovine, no?